The Canadian Navy frigate HMCS Toronto (FFH-333) was overflown by three Russian planes — two fighters and a surveillance aircraft — on Sunday, according to a Monday statement from Canadian Defence Minister Rob Nicholson. “While the Russian military aircraft that circled the HMCS Toronto did not in any way pose a threat to the Canadian ship, their actions were unnecessarily provocative and risk escalating tensions even further,” Nicholson said in the statement. Russian officials quickly questioned the Canadian account. 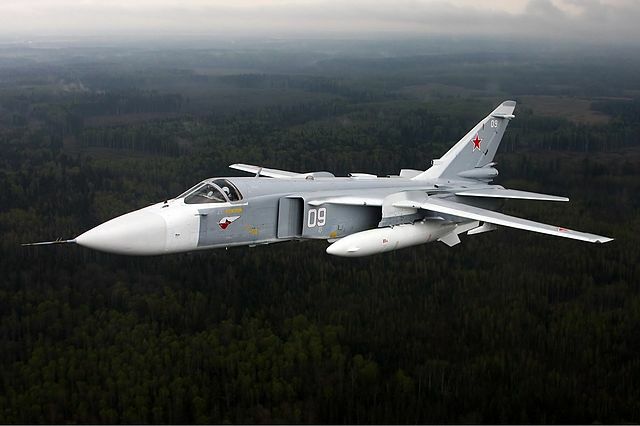 Russian defense official Igor Konashenkov told the ITAR-TASS Russian wire service a Sukhoi Su-24 Fencer and an Antonov AN-26 transport plane were in the area but did not engage Toronto. “The planes’ flight path passed through the area where the Canadian naval ship Toronto was, but without making an approach on the foreign military vessel,” Konashenkov said. The reaction to the flyby is the latest sign of tension between NATO members and Russian forces following the forced annexation of the Crimea region of Ukraine by Russia in March. NATO surface ships have maintained a steady presence in the Black Sea in support of the Winter Olympics in Sochi, but remained after the Crimea annexation. 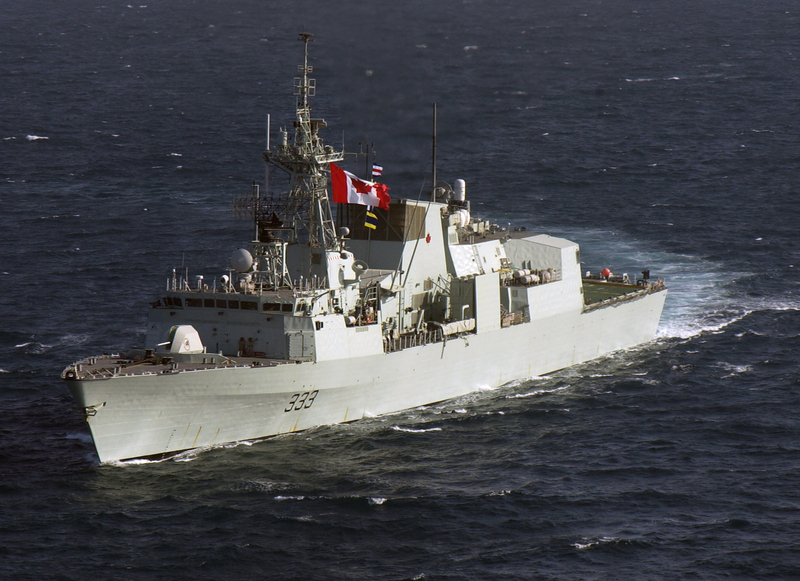 Toronto is one of four NATO ships in the Black Sea as part of the ongoing multinational Sea Breeze exercise. The exercise includes Ukraine but none of the NATO ships are planning Ukrainian port visits. Other NATO ships currently include Spanish guided missile frigate Almirante Juan de Borbón (F-102), U.S. guided missile destroyer USS Ross (DDG-71) and the French frigate Commandant Birot (F796). French signals intelligence ship Dupuy de Lôme (A759) has cycled in and out of the Black Sea several times in the last few months. All warship from countries without a coast on the Black Sea operate under the 1936 Montreux Convention Regarding the Regime of the Straits. Montreux rules call for foreign warships to depart the Black Sea after 21 days.